of the ocean within its depths. Rachel Lim is an undergraduate student at the University of Virginia, where she interns at the University of Virginia Press and edits the Arts & Entertainment section of the daily newspaper. Her poetry has appeared at Strong Verse, Suss and Every Day Poets, among others. 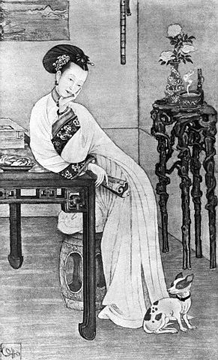 IMAGE:Ci Xi, Dowager Empress of China, at the time being the Imperial Concubine Yi.